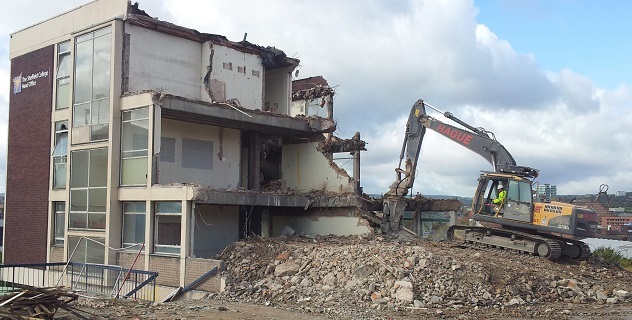 Forte Construction and Design provides any type of interior and exterior demolition services. The services are included with Hauling of Any Type, Concrete Demolition, Excavation, Demolition of Existing,Removing and Hauling of Existing. Call us for free- on site estimate now (571) 365 6320 !